A unique leadership initiative for women, was launched recently by Women of Worth (WOW), a Chennai-based NGO. 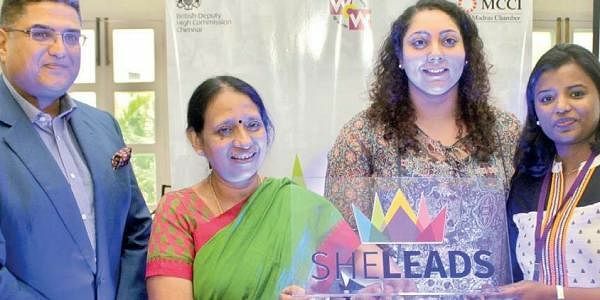 CHENNAI: In a bid to address the shortage of women leaders with adequate training in the national and international sphere, She Leads, a unique leadership initiative for women, was launched recently by Women of Worth (WOW), a Chennai-based NGO in association with the Madras Chamber of Commerce and Industry (MCCI) and the British Deputy High Commission. She Leads campaign involves an active social media outreach that hopes to identify 10 women from the country, through a contest aimed at gauging the candidate’s natural ability as a leader. There will be live campaigns in New Delhi and Chennai, with online presence in the rest of the country. Tammy Sandhu, who heads the She Leads programme said, “They will go through a tailored Leadership Mentoring Training Programme that will give them access to high profile events at the High Commission and MCCI, and guidance for prestigious fellowships such as Chevening Scholarships as well.” She added that the winners would also be a part of mentoring programmes and initiatives of WOW. 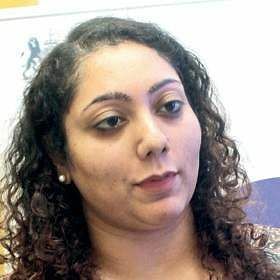 Sandhu said that the training would help break the glass ceiling by adequately equipping women to take up roles in business, politics, education and other fields. “The initial programme will be for six months, after which they will still be given support if required and access to any future programmes that may help in their development,” she said. While MCCI is a resource and supporting partner for the event, WOW is an NGO that works to address gender inequality and gender-based violence. WOW also has two very active campaigns namely the ‘Dark is Beautiful’ and ‘Girl Arise’ campaigns.